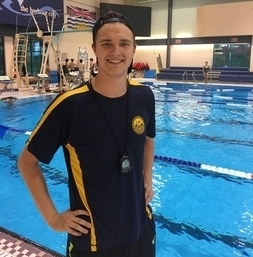 Duncan is 17 and has been swimming with Nanaimo Riptides since he was nine. 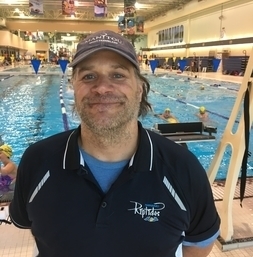 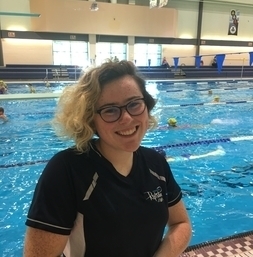 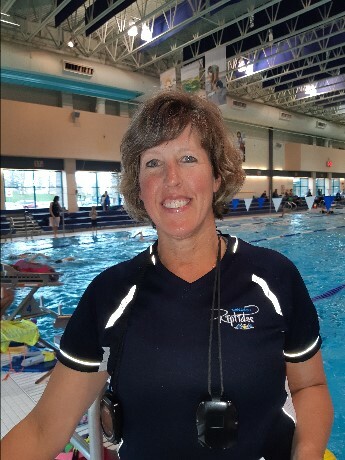 He started coaching in April 2018 and has Water Safety Instructor and Lifeguarding certifications. 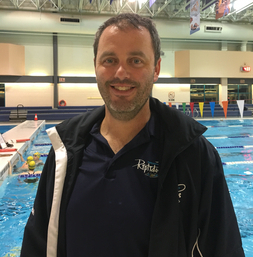 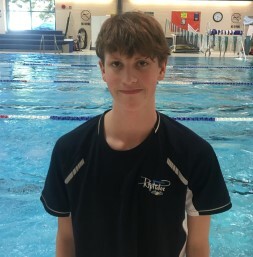 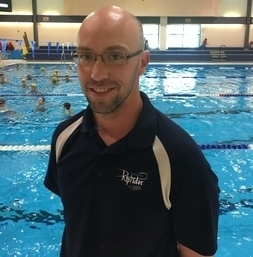 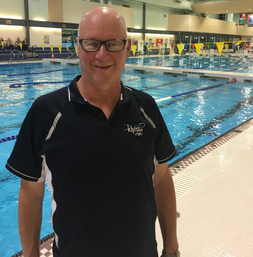 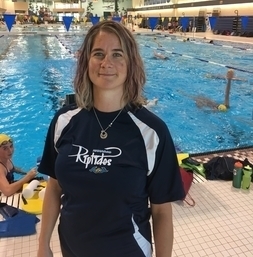 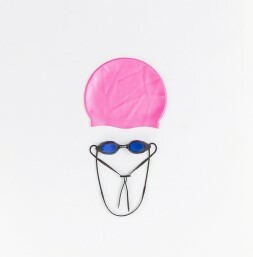 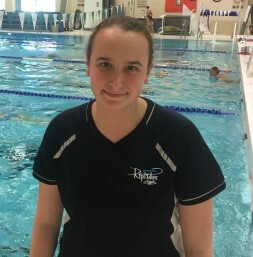 He enjoys seeing swimmers skills develop over time, and uses coaching to better his own swimming technique, as well as developing the skills of the competitiors of the future.